Self-employed of London, don’t work alone! 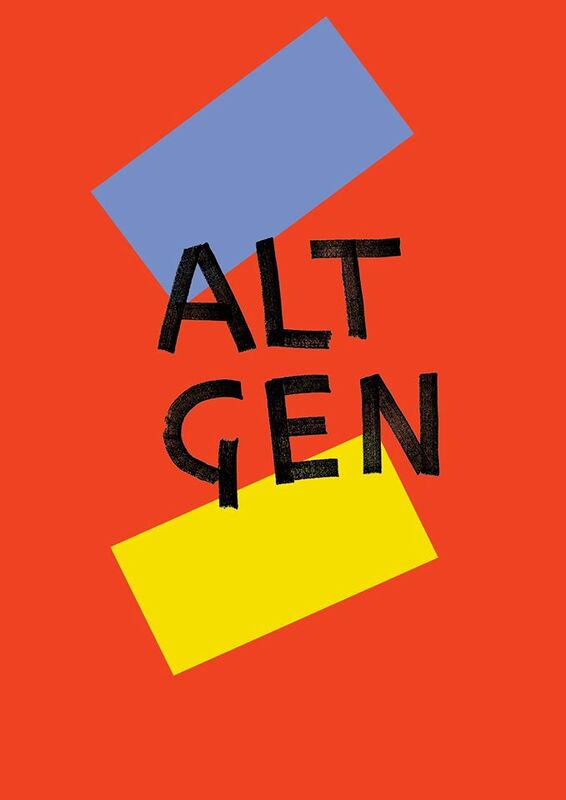 Altgen are launching a ‘Freelancers Co-operative Pilot Programme‘ in London which will be based at their co-working space in Borough. They will be supporting 40 participants to pilot new models for self-employment, taking inspiration and knowledge from the most progressive co-operative models. You will benefit from mutual support and peer learning sessions, be invited to networking events and attend inspirational talks and guest lectures on topics related to the Future of Work and the New Economy. You will be part of a group exploring collective support and solidarity, you will be a cohort sharing resources, space, and knowledge to improve in your working lives. If you are interested click here to express an interest.